One of our favorite textile makers, Marimekko, has just launched a new line of scrumptious fall fabrics. The patterns are super fun as always and the colors could not be more spot on for fall. Here, we pick out just a few of our favorites from the line so far. Consisting of large colour blocks, the Attika print from 1959 is one of the bold graphic prints of Maija Isola. Brilliant panoramas. Bring the splendor of rainfalls and sun rays to the home all year long. This stunning fabric complements Marimekko's new, exquisite Weather Diary collection inspired by the beautiful autumnal nature of Finland. Misty landscapes. Bring the splendor of rainfalls and sun rays to the home all year long. This unique fabric designed by Aino-Maija Metsola depicts heavy rain clouds rolling in and it complements Marimekko's exquisite Weather Diary collection. The Pähkinäpuu print from 1974 exemplifies Katsuji Wakisaka’s close relationship to Japanese design tradition. The quilt-like Taapeli (pile of boards) pattern takes us through the forest and all the way to a saw mill. There logs are being sawn into boards and placed in piles, or “taapeli” in Finnish, to dry. Named after a popular schoolyard game, Twisti (twist) takes us back to childhood summers. Unikko (poppy) was born in 1964 shortly after Armi Ratia had announced that Marimekko would never print a floral pattern. Maija paid no heed to Armi’s decree and designed an entire collection of floral patterns in protest. One of them was Unikko, a true icon of the future. 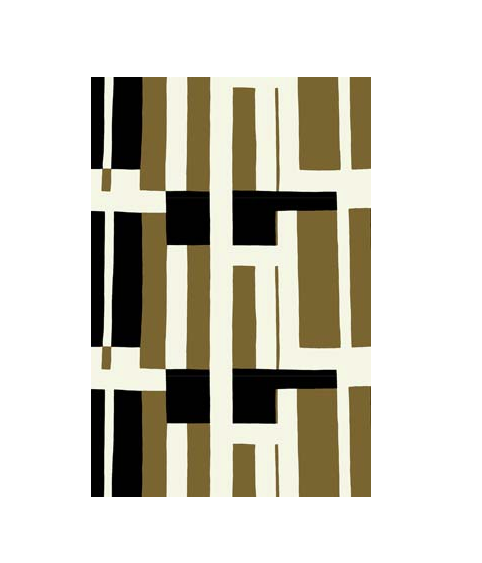 The Puketti (bouquet) pattern from 1965 is a true Marimekko icon. Its minimalistic design language reflects functinalism, a key principle in Annika Rimala’s work.